The Sensory Garden at Doonfoot Primary School is looking great. Our Apprentices and the Princes Trust having been working together on this voluntary project for the Communication Support Base at the school. 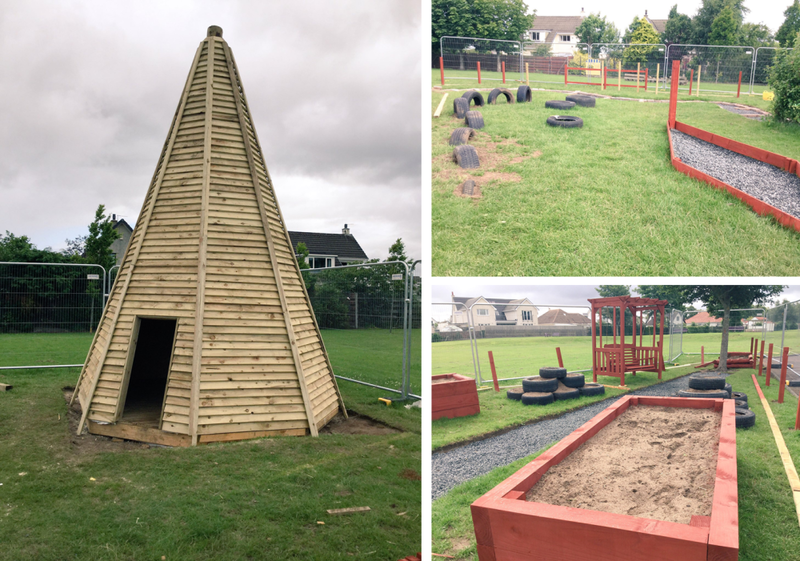 The wooden wigwam is looking fantastic and it will not be long until the works are complete.